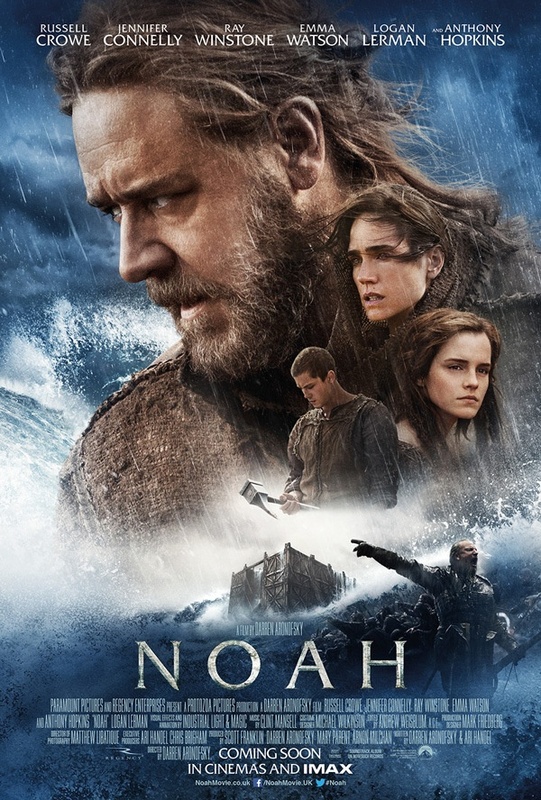 NOAH opened at no 1 at the box office, with a gross of $43 million. The film's budget is $130 million so it's still not guarantee it'll be a success. Apparently the film has Rock Monsters in them helping Noah in building the ark. It's strange but I have no desire to see this, even on free download or eventually on TV. The story of Noah is, well, corny and improbable (all species from the earth? Ok...). But I'll eventually watch it as I watch every type of film of the PEPLUM/Biblical genre. As for 300 RISE OF AN EMPIRE stands at no 9 at the b.o., almost out of the top 10 only a month after its release. 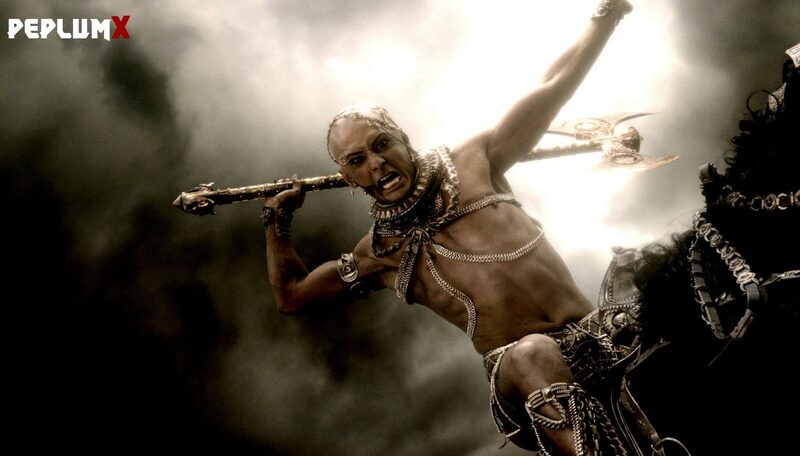 But it's a hit and it has surpassed the $100 million mark (the film cost $100 million + marketing) and even though it's not a runaway hit it's healthy certainly compared to POMPEII. Both films were disappointing to me. Noah goes insane. Those Immortal guys are all overrated as fighters. This movie in my opinion is nothing more than a Fantasy Adventure. This contradicts a lot of things the Bible says. Anyway I'll take John Houston's Noah over Crowe's any day. Why in God's Name can't Hollywood ever do anything right?? ?